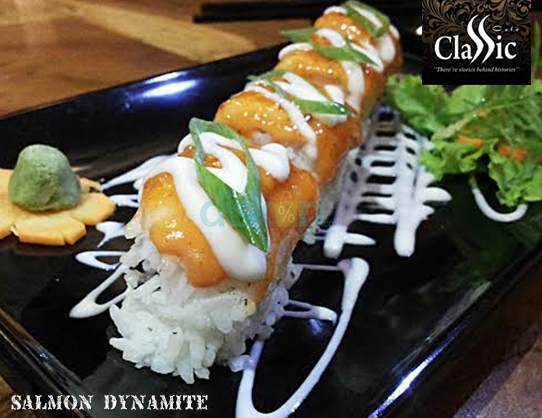 Classic CafeEnjoy Your Day With 50% Discount For Special Menu From Classic Cafe, Star From Rp 10.000 (Normal Rp 20.000)! Setiap moment yang indah, pastinya Diskonity gak mau ngelewatin begitu saja kan? Apalagi moment itu bener-bener moment yang penting, entah dengan keluarga atau teman dekat. Sebagai pendukung, dibutuhkan juga tempat dengan menu-menu yang lezat untuk merayakan setiap moment tersebut. 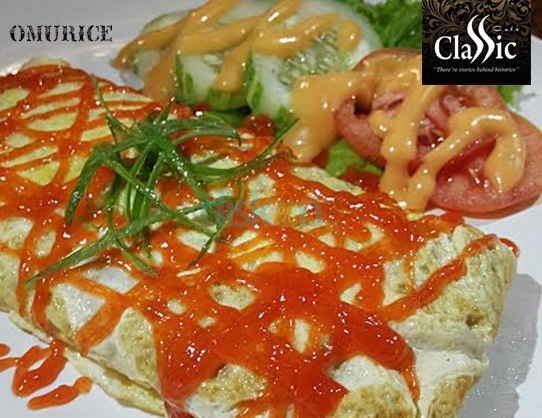 Dan Classic Cafe adalah jawabannya. 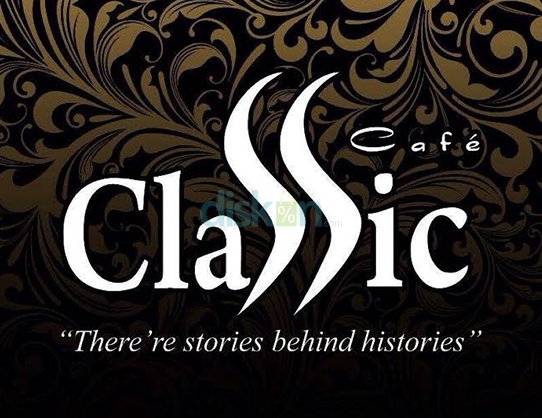 Nah, kurang apalagi coba Classic Cafe ngasih menu lezat ini buat Diskonity semua. Lets Make Stories and Being Histories With us ... .Slogan of Classic Cafe that invites you to enjoy the cozy atmosphere of the place. 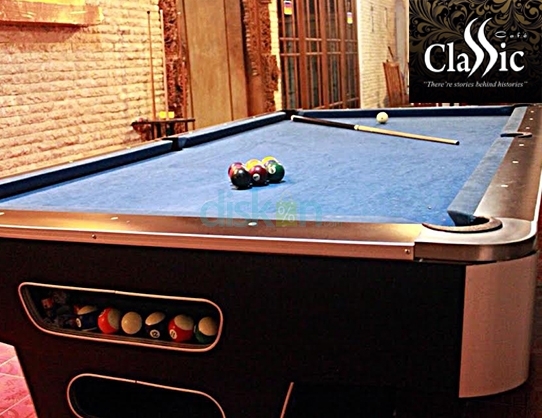 Equipped with Billiard table so that we can play the game while enojy the varieties of offered foods and beverages. We present architecture of ancient houses but it is very comfortable and spacious. 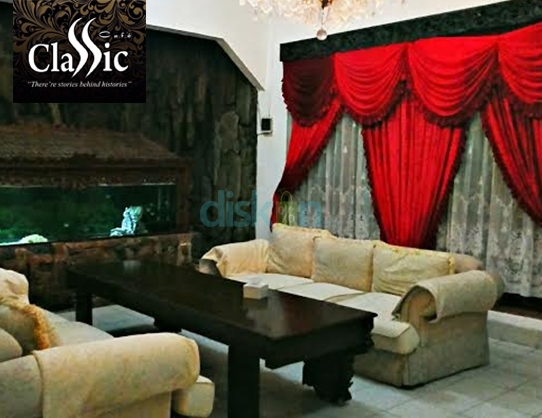 we set with an attractive interior and make us feel at home belama-old. 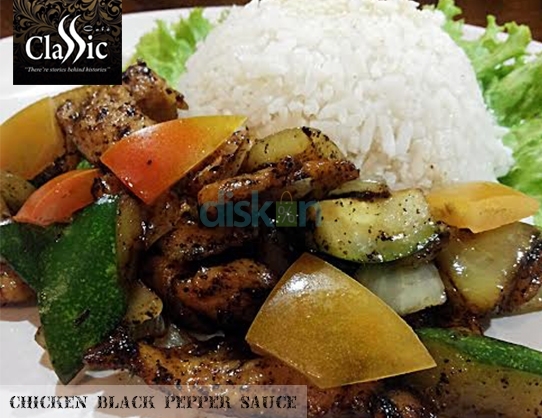 The menu of Food and drinks we serve are Western and Asian with affordable prices start from IDR 5K - 30K. Open start from 11 am till 10 pm. We always be your best option to get together with friends and family. The coziest place to learning, meeting, nobar, etc.